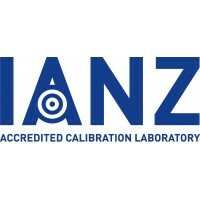 South Pacific Avionics has achieved IANZ Accreditation under ISO17025. The initail scope of accreditation is for pressure and vacuum gauges. Additional capability for Torque, Dimension and Temperature are planned to be incorporated in 2018. We are looking forward to taking care of all your calibration needs, please call or email John us to discuss your requirements.